Vietnamese President Truong Tan Sang met former Singaporean Prime Minister Goh Chok Tong on September 27 during his official State visit to the country. He and the former PM expressed their delight at fine developments in the friendship and comprehensive cooperation between the two countries during past years. They agreed that Vietnam and Singapore see great potential for cooperation in various fields, including politics, economics, security and defence, culture, education and tourism. The two sides also agreed to further boost bilateral ties to a new level of development, not only for the interests of the two countries but also for peace, stability and development in the region. 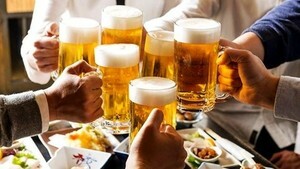 They said they are pleased with the effective implementation of the Framework Agreement on Vietnam-Singapore Connectivity in six areas, as well as the success of Vietnam-Singapore Industrial Parks (VSIP) in Vietnam. The former Singaporean PM attributed the success of VSIP to the sound policy of Vietnam in consolidating and building confidence among investors. He stressed that the Vietnam-Singapore economies connectivity will help balance the two countries’ interests during the cooperation process. On the same day, the Vietnamese State President met with leaders of leading Singaporean groups, including Sembcorp General Director Low Sin Leng, CapitaLand President and CEO Liew Mun Leong, Keppel Chairman Lee Boon Yang, Singapore Technologies Telemedia (STT) President and CEO Lee Theng Kiat, OCBC Bank CEO David Conner and UOB Bank CEO Wee Ee Cheong. During the meetings, President Sang affirmed that Vietnam would create favourable conditions for foreign investors, including those from Singapore, to do business in Vietnam. The Singaporean businesspeople expressed their belief in Vietnam’s investment environment and pledged to continue boosting investment and long-term business in the country. 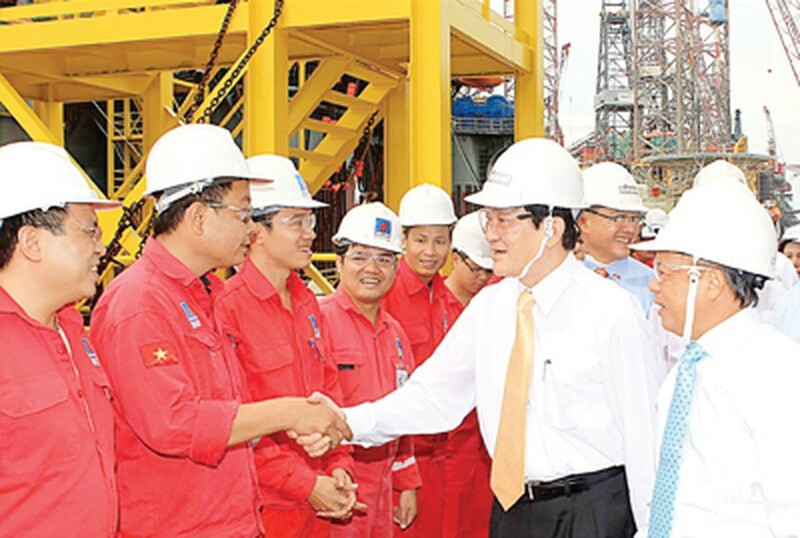 On the same day, President Sang visited a PetroVietnam oilrig which is being constructed in Singapore and the Vietnamese Embassy. He urged embassy staff to try their best to contribute to consolidating and furthering the friendship and cooperation between Vietnam and Singapore. President Sang also attended the Vietnam-Singapore Business Forum, which aimed to boost cooperative opportunities between the two countries’ businesses.